It’s Wednesday. Which means it’s almost Thursday. Which means it’s basically the weekend. Which is cause for celebration! Yea?! 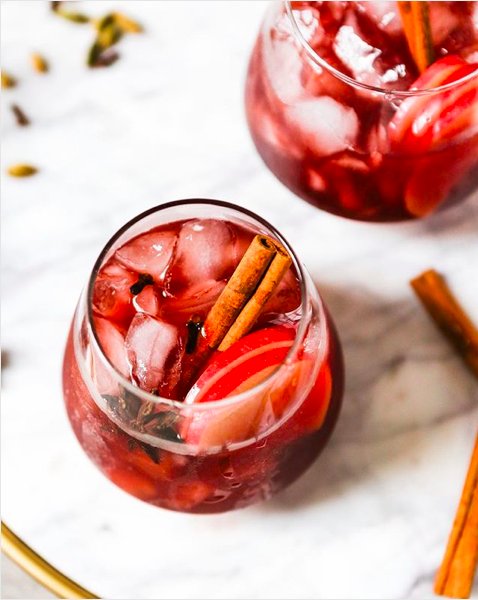 This Red Wine Apple Cider Sangria will do.